A critical condition for developing a trauma-informed system is for all staff members, including professionals, support staff and administrators, to have a comprehensive understanding of the effects and complexity of trauma, its potential behavioral manifestations and principles for addressing the needs of traumatized clients. 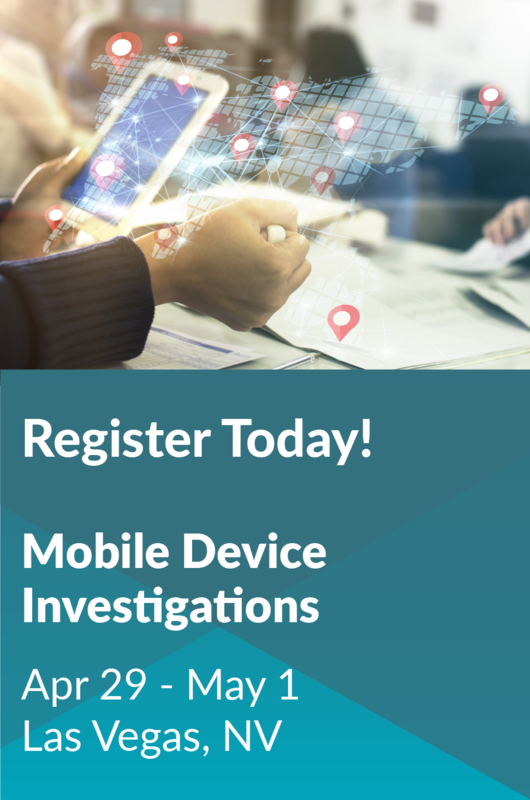 Training is essential in the process of transforming an agency to become trauma-informed. This fill-in-the-blank handout corresponds to the Interacting with Traumatized Clients. 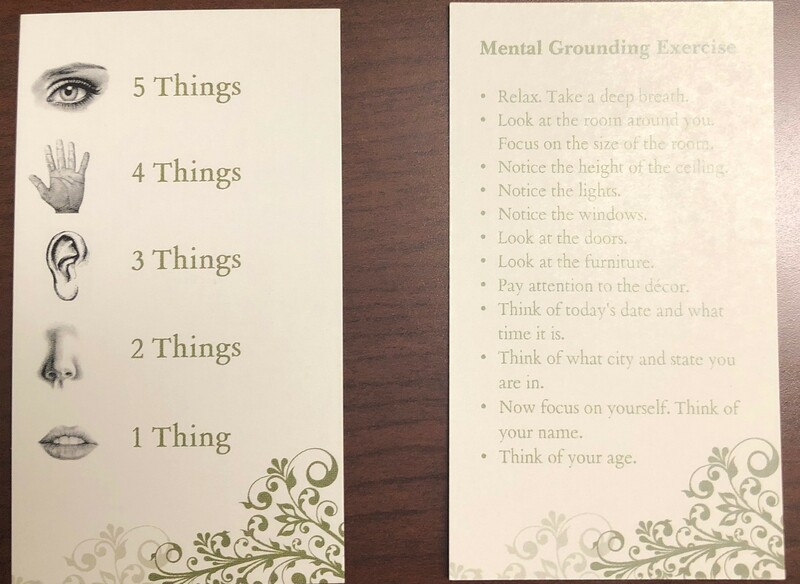 An example of the grounding exercise in business card format from the Interacting with Traumatized Clients webinar presented by Lauren Jablonski. 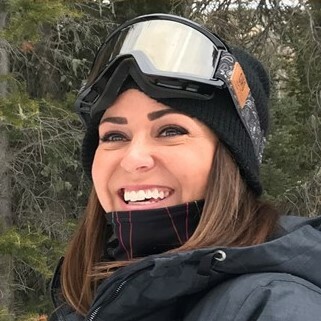 Lauren is a probation officer who works with high-risk, high-needs probationers in specialized and gender-specific programming in Colorado. She trains locally in Community Corrections on de-escalation, trauma-informed approaches to supervision and gender-specific programming and nationally about being trauma-informed and how to effectively supervise tough caseloads. In her spare time, Lauren works to develop literature reviews and expert litigation.